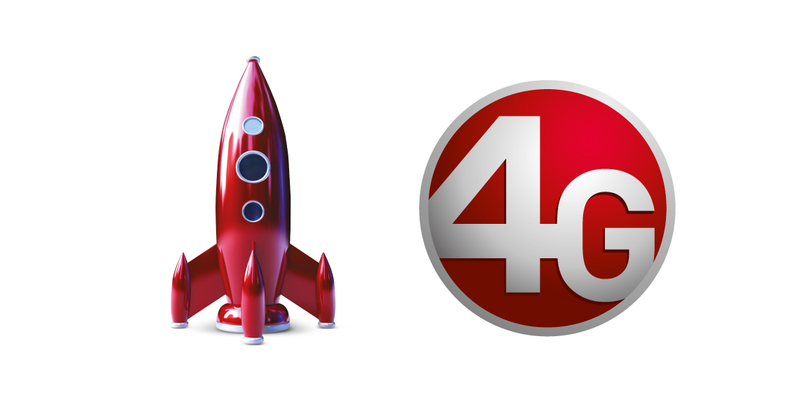 Renna 24/7 : A flat-rate Price Plan independent of time or network called. 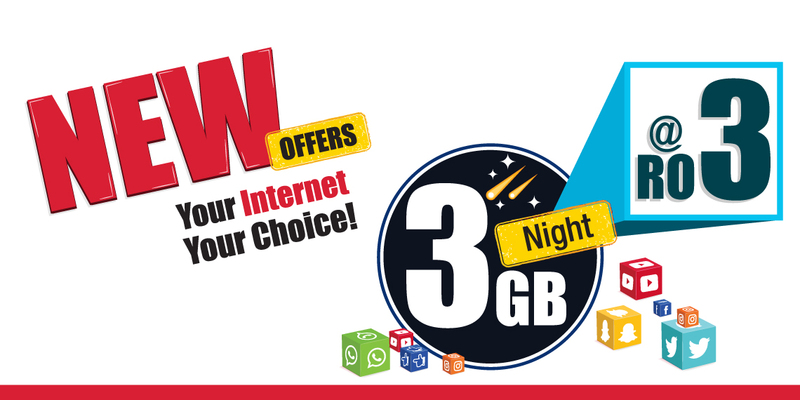 Renna 6-6 : A peak/off-peak Price Plan with a preferential tariff during off-peak hours. 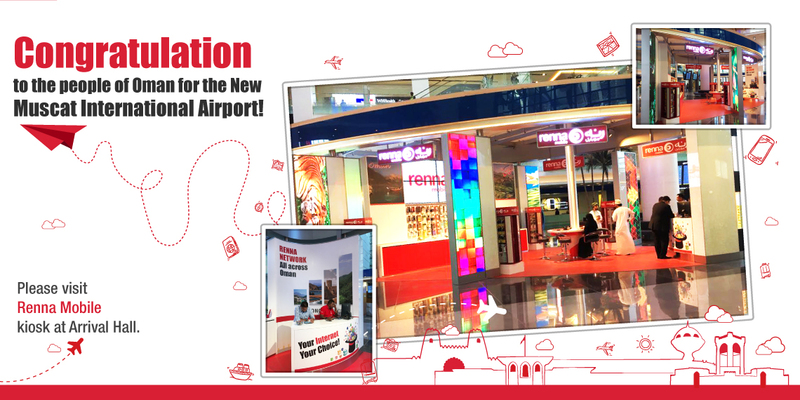 Off-Peak hour starts at 6pm with Renna Mobile. Please note, if your SMS is in English then the SMS can be 160 character long else it has to be 70 characters long. 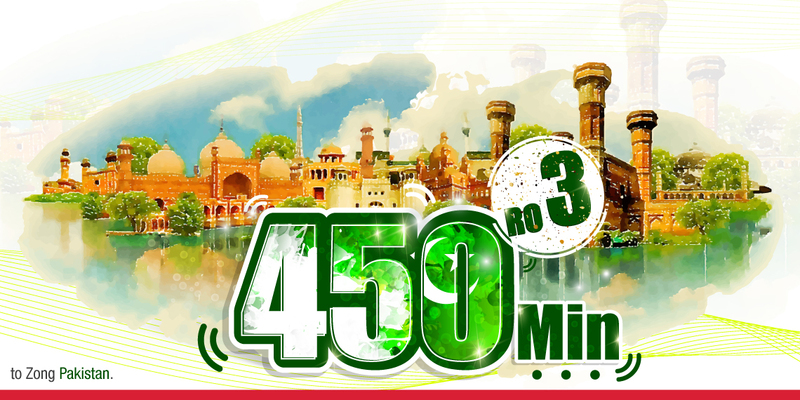 And for MMS, if it is a National MMS, then rate is 45 Bz/400 KB and if it is International MMS, then rate is 150 Bz/50 KB. 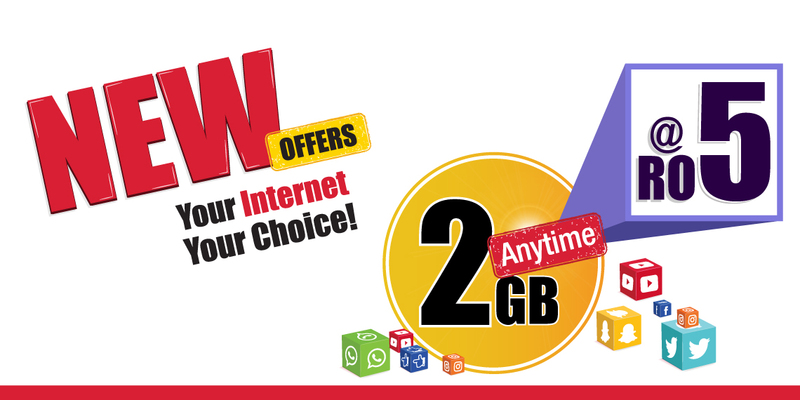 You can activate your Price Plan while activating you Renna SIM-Card. 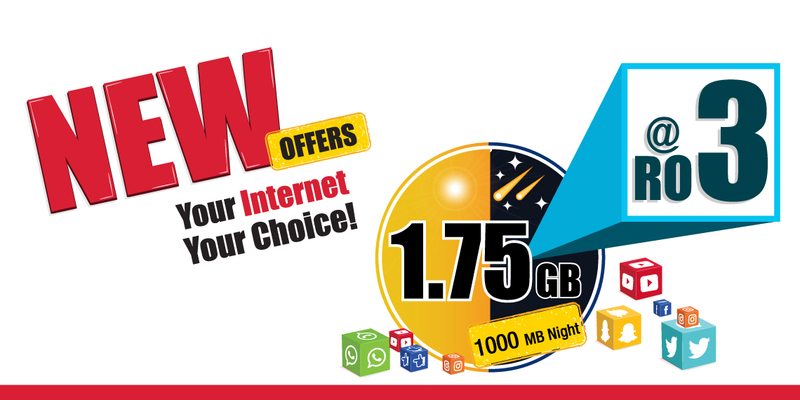 You can change your Price Plan also by dialing *181*22# from your Renna Mobile Number. 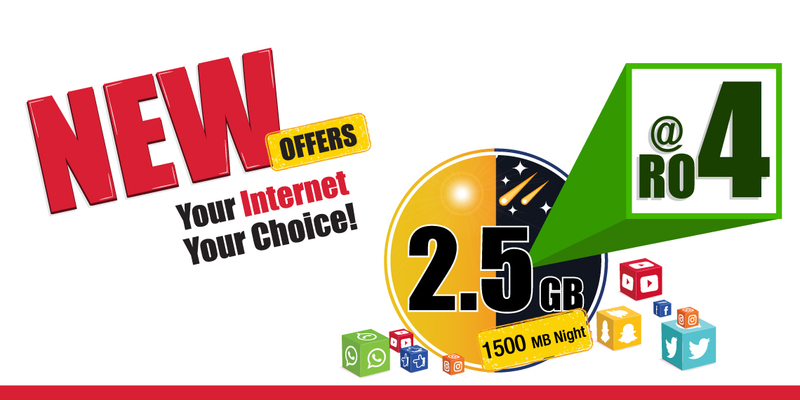 Selecting Price Plan while SIM activation is Free of charges. Plan change will cost you RO 2. 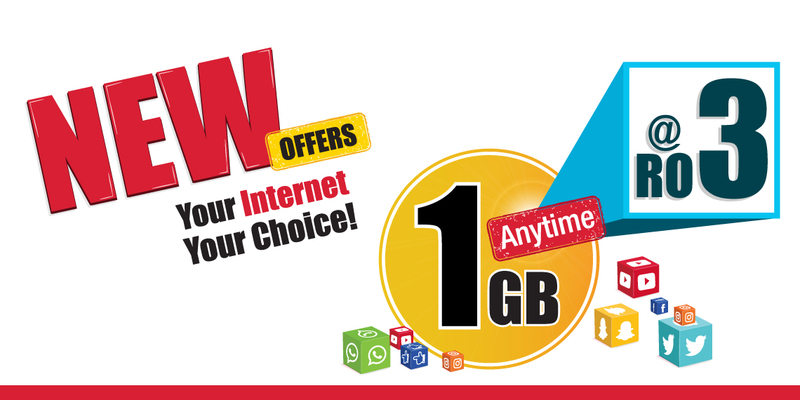 With all the price plans, You can enjoy our Favorite Number service. 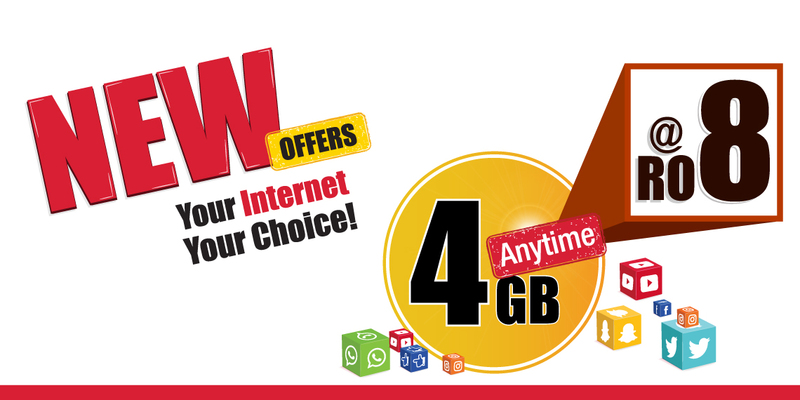 The numbers can be on any mobile or fixed network in Oman! 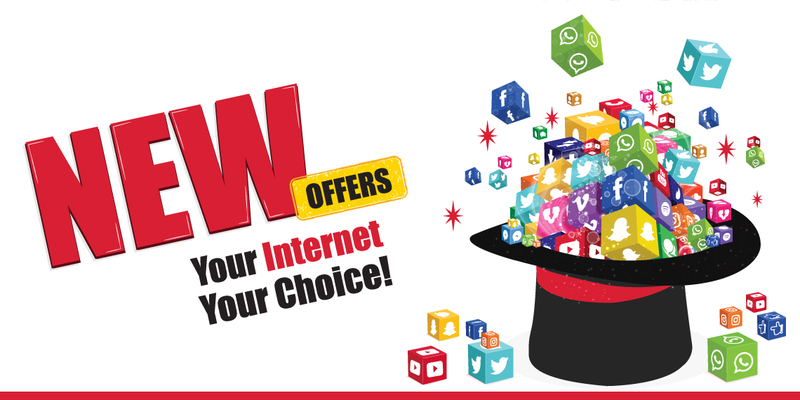 In contrast to other similar offers in Oman, there is No Subscription Fee or rental or hidden charges in Renna Favorite Number Service! For the first time, there is no charge / cost while configuring the Favorite numbers. But if you wish to change the favorite numbers then 200 Bz/number will be charged. 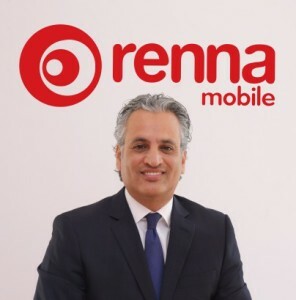 The Smart Choice among the mobile operators in Oman, Renna Mobile enables you to enjoy a Strong Network Coverage with the Most Competitive Offerings in the market. What's more? These amazing services are supported by a friendly Customer Care Team to ensure you have a smooth and fulfilling mobile experience. 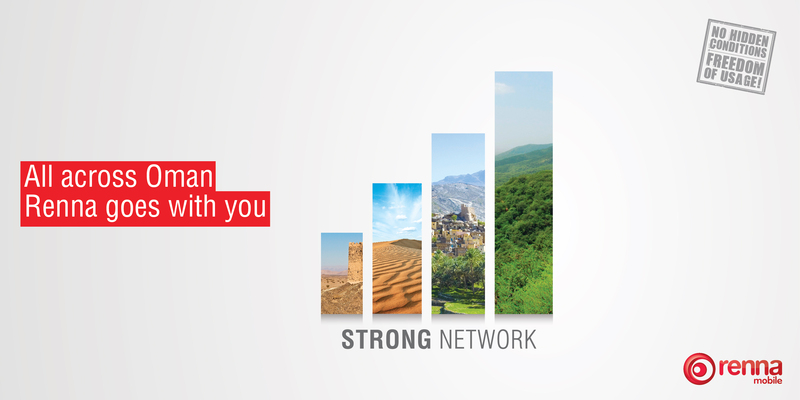 We launched our services in May 2009, using Omantel’s superior network in Oman with the goal to become the ultimate cost-efficient mobile service provider in Oman. And become the operator with the most satisfied customers and happiest employees in the nation. © 2016 Majan Telecommunication L.L.C.